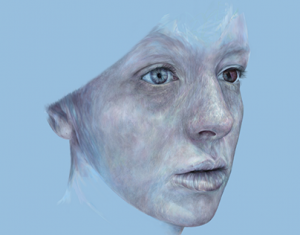 Charlotte Wilson-Scott is a digital artist and ballpoint illustrator. She merges both traditional and digital media to create detailed, complex pieces that capture both the real and the surreal. 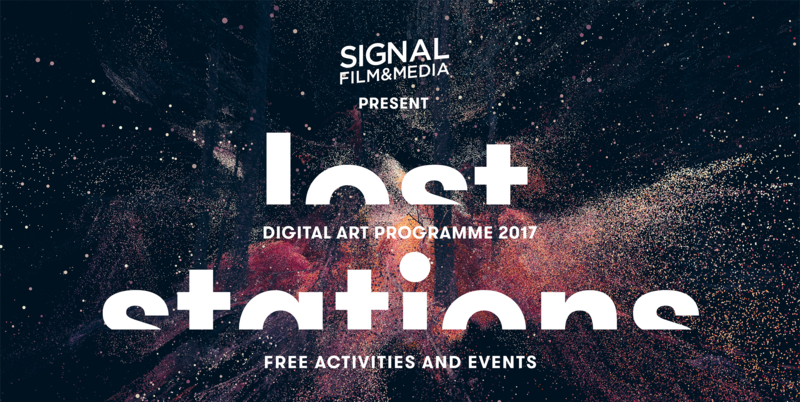 We provide a unique resource for people of all ages and backgrounds to access free facilities, professional tutoring and hands-on experience in creative digital media.